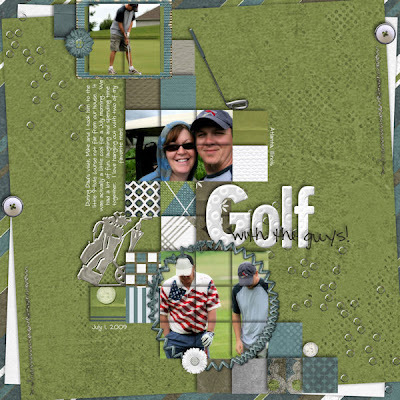 Memories by Digital Design: Fore! The weather is finally coming around and perfect for a few rounds of golf. I have LOTS of golf pictures as I am the camera girl when I go out on the links with my dad, brothers, and Mike. 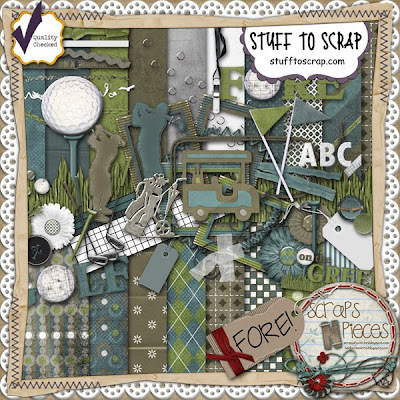 Scraps 'N Pieces just released a new kit called Fore, perfect for those golf layouts. 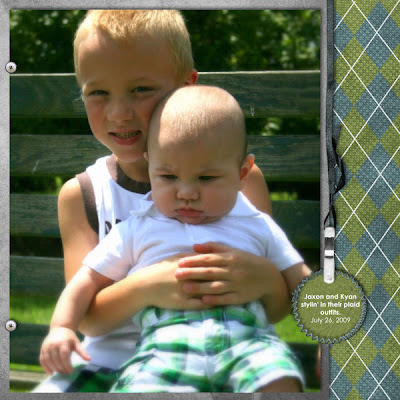 The kit is on sale for $2.50 for one week, and you can get the cardstock for $1 using coupon code SNPgolf. Product images are linked to STS Store. Layout images are linked to STS Gallery. This kit is so versatile, it can used for non-golf layouts as well. I created the one below for the June Font Challenge.